1. When should I start studying? 2. What is the best method for studying? When studying for the NCLEX, do not reread all your nursing school notes. You don’t need that much information to pass, the NCLEX is general knowledge. 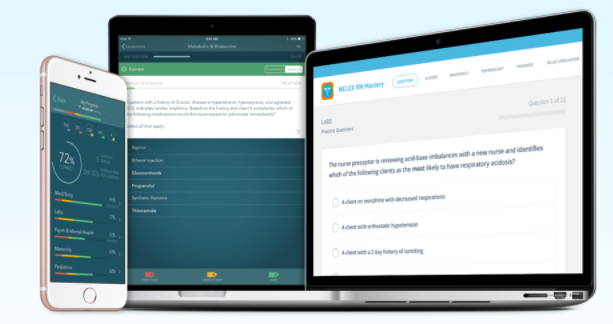 Just download an app like NCLEX Mastery to practice NCLEX style questions. Focus on key subjects that you struggle with. If you are excellent at medical/surgical nursing, but have no experience with labor and delivery, then focus on labor and delivery. This may be more painful, but it will pay off in the end. It is much easier to study a small amount each day for a couple months than to try and cram right before. Not only is it less stressful, but for the same amount of work you will have much more long term retention and test performance. Find a study tool you can conveniently use. 3. Do I need to master everything to pass? What is the pass/fail percent? How difficult is the test? ​The NCLEX is a difficult exam with tens of thousands of possible questions that could be asked. It is not realistic or smart to try to learn everything. Instead, do practice questions or use an up-to-date study aid that focuses on high yield topics. Most questions are detailed and specific, not general or broad ideas/concepts. The test is more difficult than most expect so do not take it lightly or think that passing will be easy. As mentioned before the questions are very specific and detailed. A large chunk of candidates walk out feeling like they failed, but a majority pass the test (90.35%). 4. What is the test structure like? How much time do I have for the test and are there breaks? ​The NCLEX is a variable length computerized adaptive test, having anywhere from 75 to 265. 15% of the questions are pretest items that are not scored. A lot of the questions ask the student to apply knowledge from multiple disciplines. ​ Here is a link to the candidate bulletin and test plan: – https://www.ncsbn.org/1213.htm – https://www.ncsbn.org/1287.htm ​ The test is 6 hours in length, including a short tutorial, two optional breaks, and any unscheduled breaks you may take. Finishing is generally not a problem, unless you get more than 200 questions. 5. When and how do I register for boards? Can I reschedule? 6. What are the test facilities like and what am I allowed/not allowed to bring for the NCLEX? ​The facilities are incredibly strict and prohibit all personal items such as cell phones, bags, purses, coats, hats, gum, drink, watches, etc. See the candidate bulletin link above for more information. 7. How early should I arrive at the test facility? ​The best idea is to get there 30-40 minutes early so you can get settled in and feel as comfortable as possible before the test. There is often a large line of people at the facility. 8. How do I get into peak condition on test day? 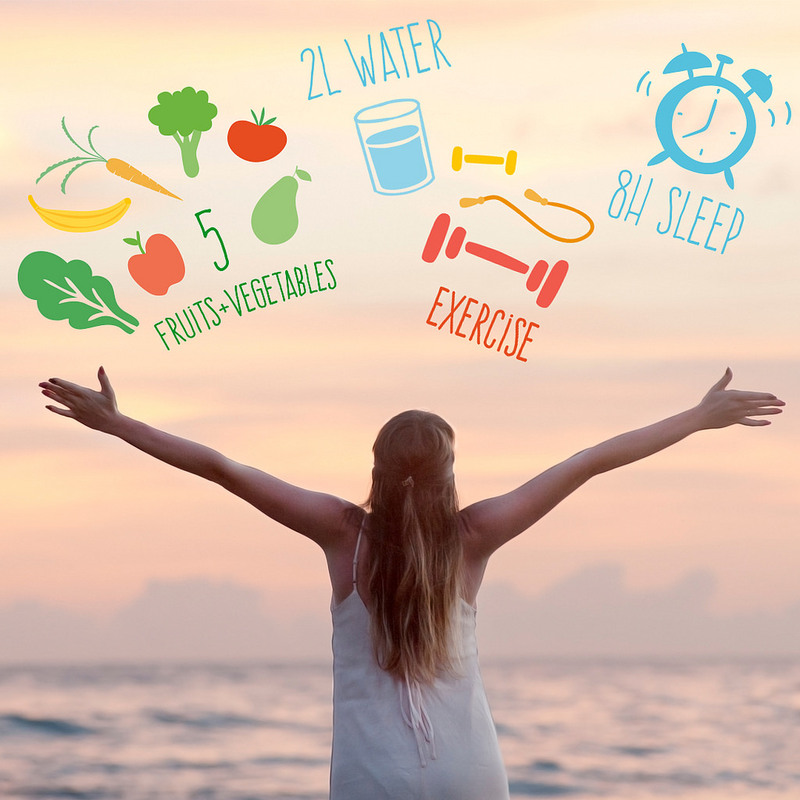 ​We recommend preparing for your exam like runners prepare for a marathon with proper nutrition, sleep, and training to simulate the conditions you are about to put your body through. Eat nutritious foods – complex carbohydrates, greens and protein optimize energy levels for the long day of concentration. Have a small amount of caffeine – Scientific studies consistently show that moderate consumption caffeine improves performance, but excessive consumption has a negative effect. Avoid sugary foods – Refined sugars are associated with a spike in energy, followed by a sharp decline in cognitive ability. Practice concentrating for an extended period of time – It is smart to increase your study duration in the days prior to the test so that you can handle the fatigue placed on your brain by concentrating for so long. Exercise the morning of the test – Exercise improves blood flow to the brain thus optimizing your capabilities on test day. 9. How long until I get my results, what happens if I fail?